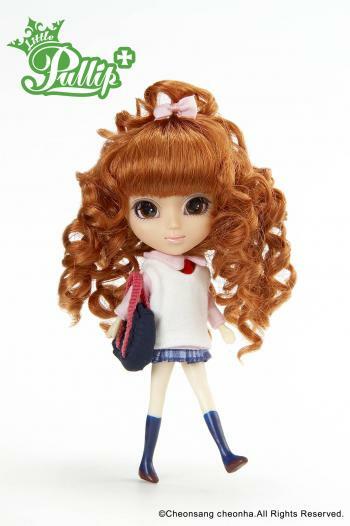 Groove OFFICIAL BLOG |Little Pullip + / Little DAL + Available on April/2010! Little Pullip + / Little DAL + Available on April/2010! 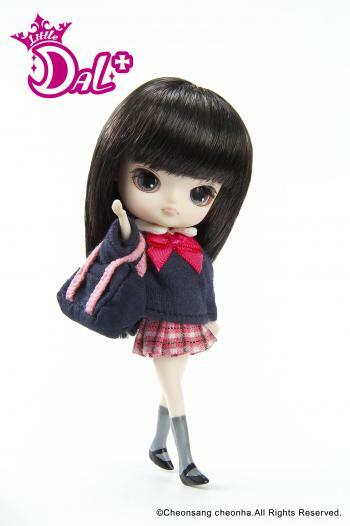 This time Little Pullip+ & DAL+ is super fly school Girl!! The happiness of Miki is…. ‘Fashion, Love & Texts to my darling’….Feel Like So. 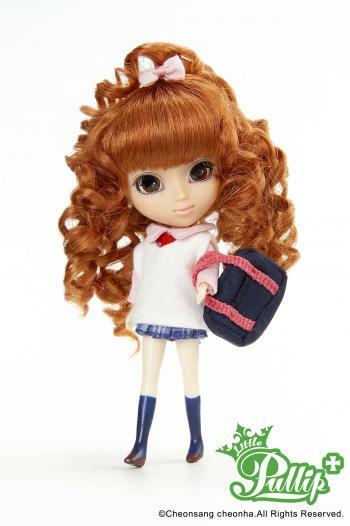 -Cute Mini Skirt & School Bag. I’m really busy after school (｀ε´)! !